Specific mention is made of an idea which involves selling a company to a third party. Although HMRC does not go into detail they say that these ‘schemes’ do not work. 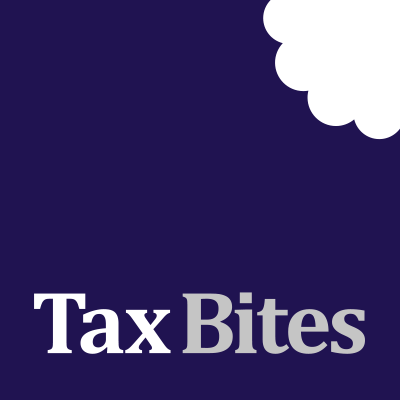 HMRC suggests that in appropriate cases they will consider using the General Anti-abuse Rule (GAAR) (where a 60% user penalty can apply). HMRC suggests that a user of these ‘schemes’ should be assessing any amounts received as dividends and be getting in touch with HMRC. It is a shame that HMRC have issued this spotlight before providing much needed clarity on the scope of the phoenixing rules. As things stand, any shareholder who receives a distribution during a liquidation and then engages in vaguely similar activities to the company being liquidated can (at least in theory) be subject to the 2016 phoenixing provisions. Normally taxpayers would have the ability to seek clarity on the position by using HMRC’s non-statutory business clearance procedure, although the possibility of using this service for phoenixing queries has been specifically excluded. The ‘idea which involves selling a company to a third party’ refers to the possibility of a ‘pseudo-liquidation’ whereby (rather than through a liquidation) a company’s reserves are extracted by selling the company to a third party company which pays for it by receiving a dividend from the target company. The idea is purported to work on the basis that there is no liquidation (and therefore phoenixing legislation is not in point) and also because (as the sale is to a third party) transactions in securities legislation should not apply. One good thing which may come out of any attempt by HMRC to invoke GAAR in the above circumstances is that presumably they will need to show that phoenixing rules would have applied had a liquidation taken place. Based on guidance to date they seem quite sketchy on what circumstances the legislation is meant to attack. For example, the question of whether a property developer is at risk after liquidating an SPV company has never been properly answered. Presumably GAAR will only be relevant if the legislation would have applied in the first place!